$49.99 EXAM, X-RAYS & CLEANING New Patients Only! Not valid on prior services. One coupon per customer. Not valid with any other offer. With Valpak® coupon only. Coupon void if altered. Expires 05/10/2019. 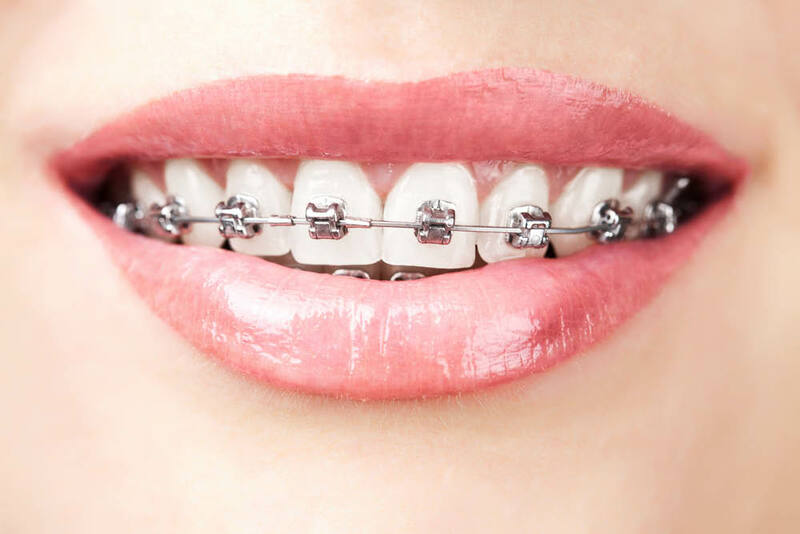 $1000 OFF BRACES Non-Insurance Patients Only! Includes 4 bitewing x-rays. Some restrictions apply.Not valid with third party insurance. One coupon per customer. Not valid with any other offer. With Valpak® coupon only. Coupon void if altered. Expires 05/10/2019. In need of good dental care? Print off your New Patient Dental Exam coupon for Ideal Dental Care in Richmond, VA. Our dentists are dedicated to providing you with the best dental health, beautiful smile and friendly dental experience. 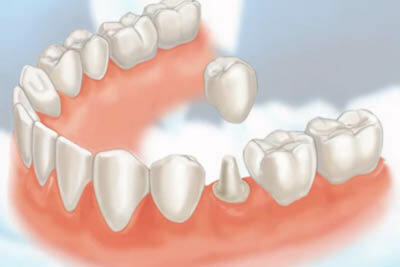 Ideal Dental Care is your "ideal" choice! 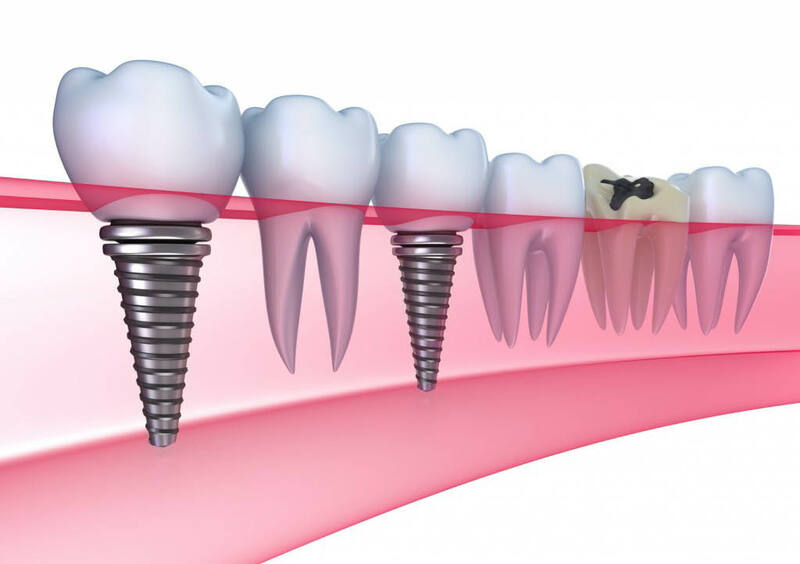 We offer full service dental care, but specialize in Braces, Root Canals, Wisdom Teeth Extractions and Implants. Walk-In patients are welcome and we accept MOST INSURANCES and are proud to accept MEDICAID! Contact us today!